Beach holidays gain popularity every single year. Sure, it’s nice to immerse yourself in the culture of a country or see some of the wonders of the world. However, more often than not, it’s nice just to sit on a beach and enjoy pristine waters, warm sun and an all-inclusive bar. When it comes to planning a holiday, we’re all so busy! Usually, the only thing on our minds is relaxing and unwinding somewhere peaceful. Beach holidays are evidently the easiest way of doing this. They involve the least amount of hassle plus are relatively cheap when compared to touring holidays and other sightseeing excursions. With that in mind, we take a look at some of the best beach holidays around the world. Why should they be top of your list when you’re planning a holiday this year? Read on to find out! 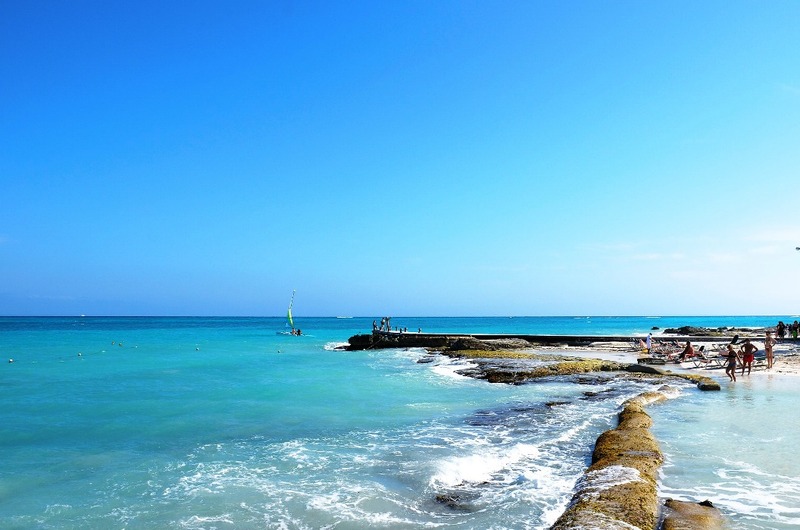 Cancun offers miles and miles of beautiful quiet beaches. In many ways, it is a tourist’s paradise. 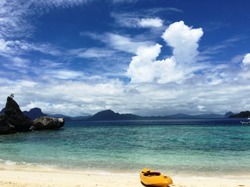 The area is incredibly popular but there are beach hotels available to suit most budgets. Many of them have beachside pools, water sports and plenty of other offerings to keep you entertained. However, the beaches themselves with their palm trees and untouched sands are the real draw. Expect most hotels to be busy in peak season. More exclusive hotels offer apartments and chalets to suit the more isolated traveller. Nearby are Aztec temples and beautiful mangrove swamps–so you don’t have to spend all your time drinking tequila! 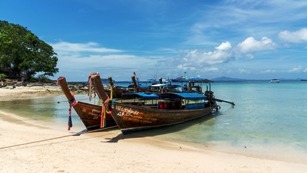 Phuket may be crowded with tourists, but beaches are exquisite and the culture is worth an extended tip. Thailand is an incredible place to unwind. Thanks to sprawling all-inclusive resorts and a lively atmosphere, Phuket is perhaps the most popular of all. If you enjoy partying while you’re relaxing this is probably the best place we can recommend. Because there’s so many hotels here, deals are relatively cheap even if it won’t be the most deserted of beach holidays. 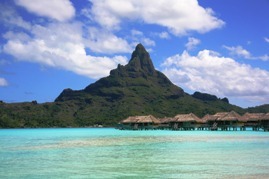 Bora Bora has something of a reputation for expensive yet incredible beach holidays. This reputation is entirely deserved as these tiny, halcyon islands sit amongst calm blue waters. The reefs and sand banks make this feel like the most isolated place on earth. You can stare out to sea and feel like there’s only you and the island left in the world. Prices are not cheap, but if you can find the money you’ll be so relaxed you’ll never want to leave. Tourists dominate the Thailand beach scene and it can be a little hard to find yourself feeling truly isolated when you’re there. However, head on down to the Philippines. You can still find deserted beaches with almost no one there. The beaches are incredibly beautiful and form the inspiration for the book and film The Beach, so you can imagine just how beautiful the region really is. Prices are still relatively cheap and there are plenty of four- and five-star resorts you can stay at. Pamper yourself in comfortable isolation. For yearly beach holidays, why not consider timeshare? Guaranteed accommodation every year at a fraction of developers’ prices is what we offer, so enquire today!